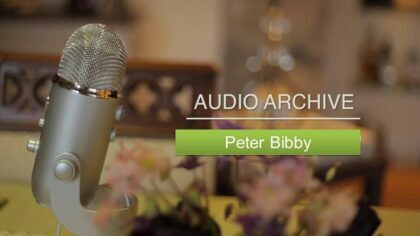 This is a short interview (thirteen and a half minutes) with Peter Bibby given in early 1993. Peter was born in Dalton in Furness in 1913. He describes his various jobs in coal pits and then farms and Holker for 5 years walling and hedging. He also worked for Lancashire County Council driving a road roller for 23 years. Various anecdotes from that period are mentioned.